Another great product from Maybelline! 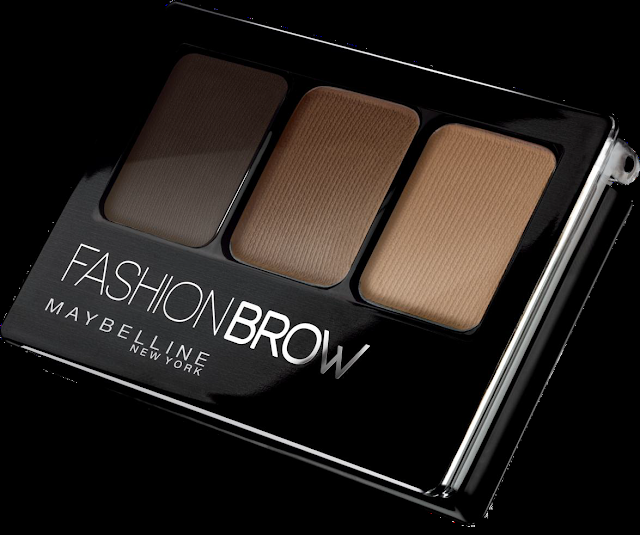 Straight from the runways of Maybelline New York Fashion Week, they now offer the most innovative addition to our daily makeup with their newest brow and nose palette in one kit! According to Maybelline, "Bold highbrows definitely became one of the hottest beauty trends to recreate. Bold, beautiful, statement brows claim to be the "IT" accessory for this 2016, enhancing a woman's face to make her look younger and polished when done the right way. It doesnt' come as a surprise that 60s thin brows bother women these days along with a nose that lacks lift to ultimately frame the face. With many options ranging from risky and expensive plastic surgery down to tedious contouring using products that are NOT really meant for contouring, she's left with inconvenient options just to enhance the contours of her face. Maybelline girls, it's time to bid your average flat-looking everyday makeup goodbye and take it to a new dimension with a T-lift." 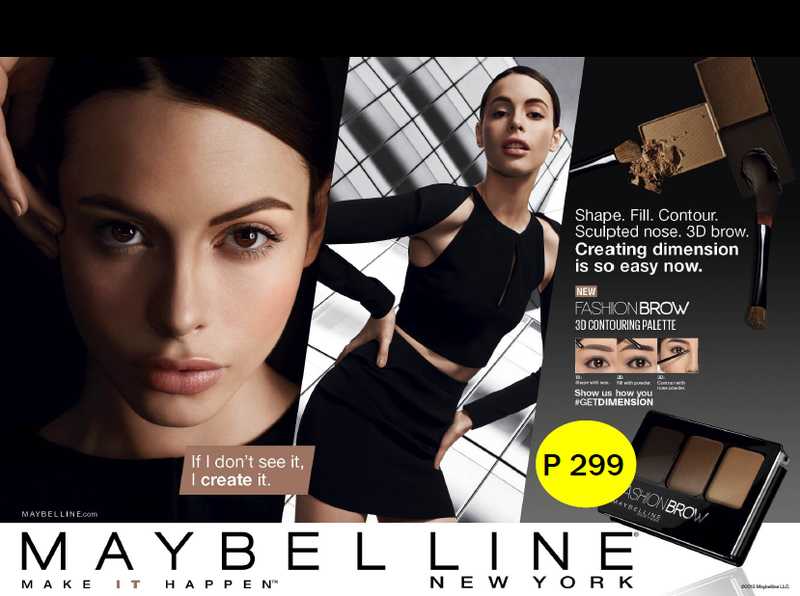 From the world’s number one makeup brand, Maybelline New York introduces a new cult eye makeup product that immediately shapes and fills in eyebrows and slims your nose with just one palette. Not sure how to brow? Leave it up to the newest Fashion Brow 3D Contouring Palette to do the job. The two-in-one palette comes with wax, powder, and shadow to easily achieve the T-lift. Start by shaping your eyebrows with the wax, and fill them in with powder. Then for the game-changing technique that just requires a few seconds, contour your nose with the brown shadow. In an instant, nose appears 25% slimmer and more lifted for that framed makeup look taken up a notch. Currently not seeing the ideal features you want? If you don’t see it, create it. Get dimensional and enjoy Fashion Brow 3D Contouring Palette for only Php299. Products are exclusively imported and distributed by Maybelline New York and are available nationwide in all Maybelline counters. For more information about Maybelline, please visit www.facebook.com/MaybellinePhilippines.